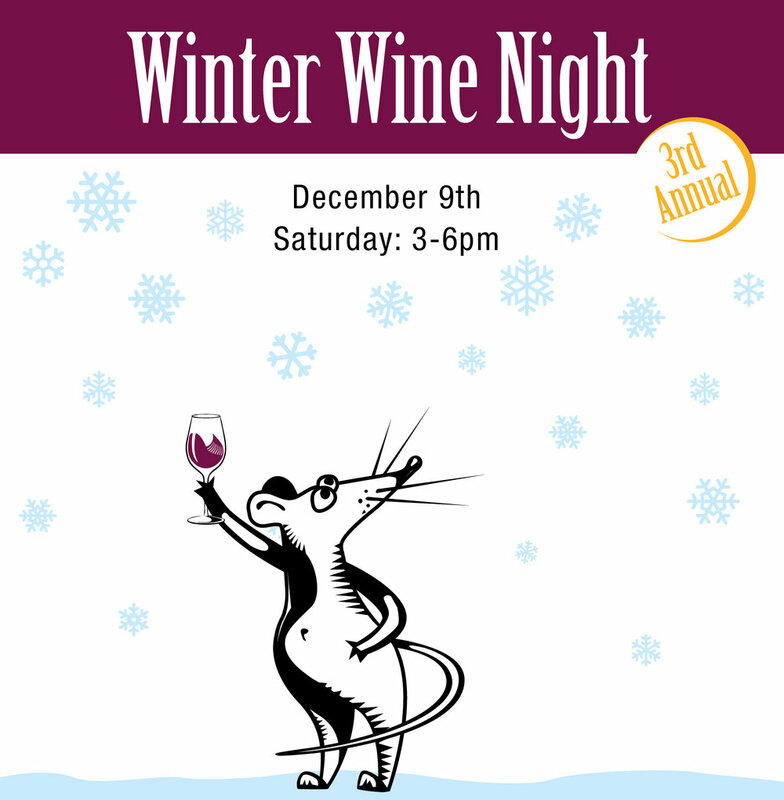 Wine-ter Is Coming...Join us on Saturday, December 9th from 3-6pm, for an epic grand tasting to celebrate the holiday season, with over 40 wines to try! Come one, come all. Tell your friends! Free admission! Featuring wines from AP Wine Imports, The Wine Trust, Cafe Europa, Hogshead Wine Company, Vineyard Road, and Matchvino. Let’s all 'cin cin' and get in the holiday spirit together!